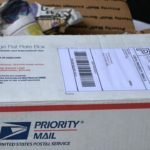 The USPS is offering different kinds mailing services and they have their own different variants. 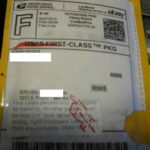 Among the others, why would you choose the USPS First Class package? What’s the difference with the other services? If you happen to send out small and light package, not more than 12 ounce, this is the service that fits your needs and your budgets. 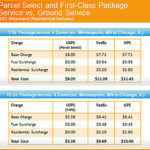 Even if your package weighs around 13 ounce, you can still use this service. 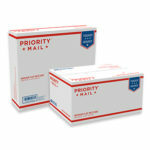 With the USPS First Class package, you can send letters, postcards, or documents in light and small thin envelopes. Invoices are also the most common packages sent through this service. 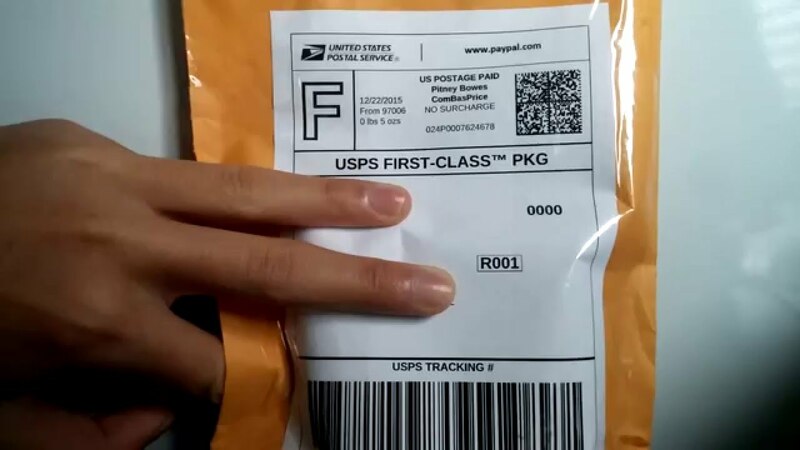 If you happen to have business, and you have to send out packages quite often (up to daily basis), you can always use the First Class Commercial Plus Mail where you can enjoy sending out packages up to one pound. However, there is a catch when you want to use this Commercial Plus service: you will need to have a certain minimum packages number sent on yearly basis. But if you don’t want to use this Commercial Plus benefit, you can always use the Priority Mail service. 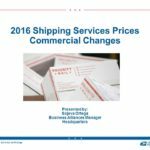 According to most people who have used this USPS First Class package service, the First Class service is more affordable than the others. The delivery time for this service is between 1 day and 3 days, max, but it depends on the location between the sender and the recipient and whether there is obstruction along the way. 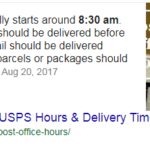 How Long Does USPS First Class Package Take to the Destination? 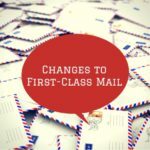 First Class Mail Delivery Time: How Long You Will Get the Mail?